Suggested Usage: As a dietary supplement, take 2 capsules 1 to 3 times daily with meals or on an empty stomach. Consider taking this product in combination with NOW Glucosamine, Celadrin and D-Flame. 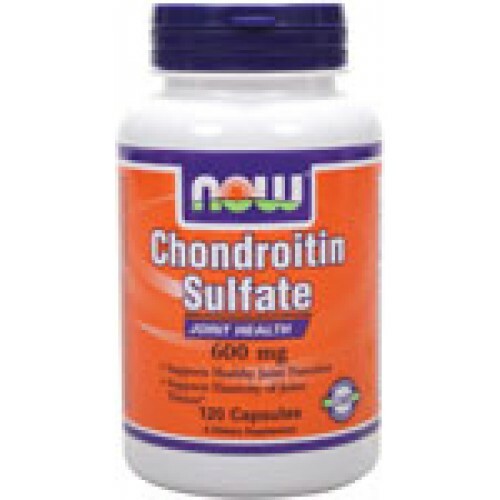 Chondroitin Sulfate is a glycosaminoglycan and is a normal component of many body tissues, including articular cartilage. 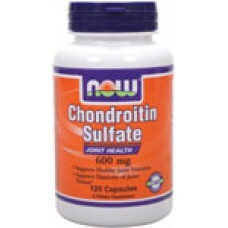 Our Chondroitin is high potency and is derived from bovine cartilage.